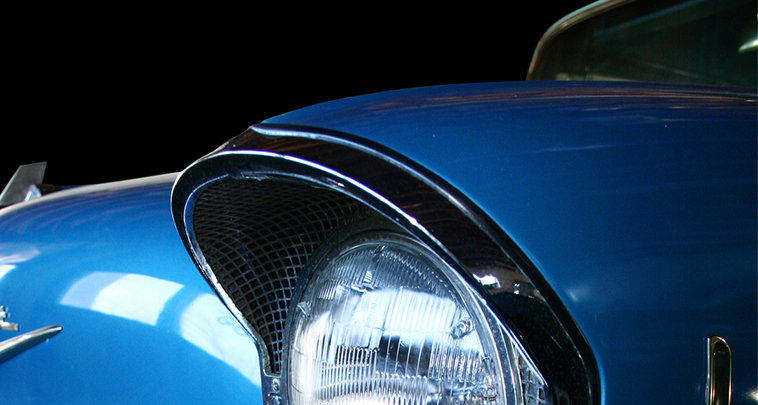 Blue Coral® has been cleaning cars since 1927, outlasting the competition to exist as one of the longest running brands in the automotive aftermarket. 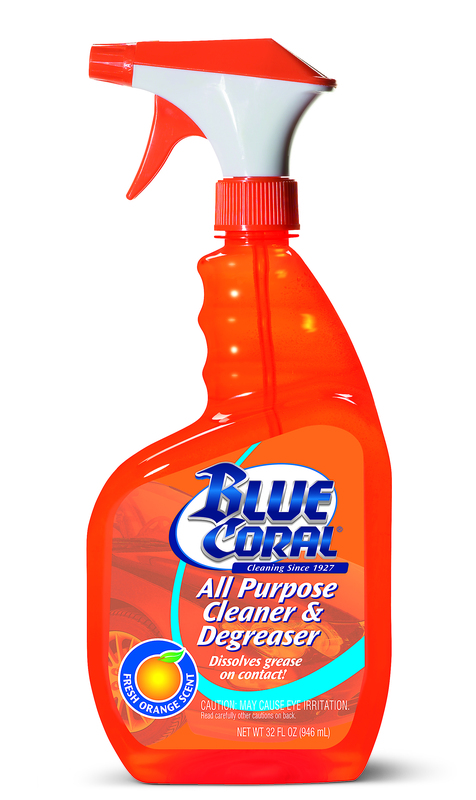 Today Blue Coral® is best known for providing consumers with quality car washes and interior upholstery cleaners that deliver an immaculate clean. The brand also maintains a line of Conventional style wiper blades to offer consumers a quality streak-free wipe, tested over 1,000,000 cycles at an attractive price point. 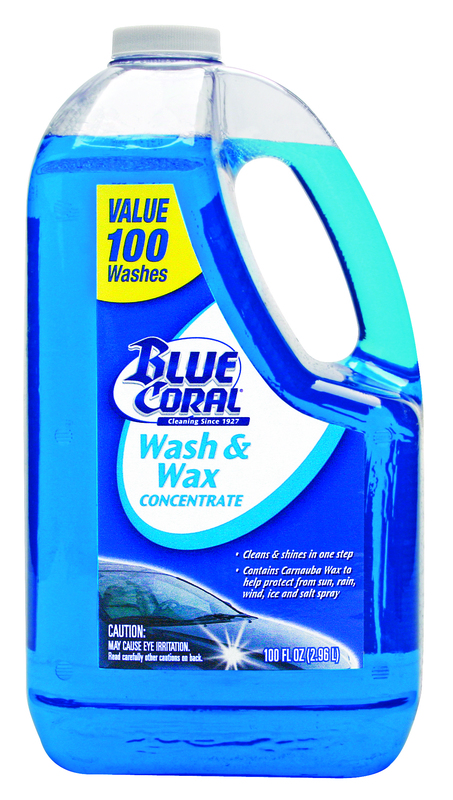 Whether cleaning the interior or exterior of the vehicle, Blue Coral® delivers a clean you can count on.